Are you consid ering a move to Trussville AL but not sure where to look first? 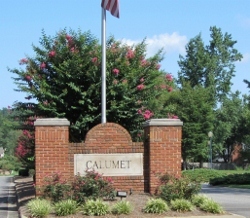 Located in the "Heart of Trussville" and close to interstate, shopping, restaurants and more, Calumet in Trussville AL is a great place to call home! If you are interested in any of the houses for sale in Trussville AL, give Trussville Realtor Bonnie Hicks a call at 205-915-7653. 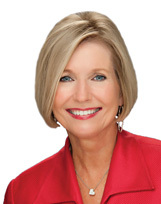 Let Bonnie put her 24 years combined experience as a real estate developer, broker and agent to work for you. If you are ready to sell, buy a new home or invest in real estate, call Bonnie today!